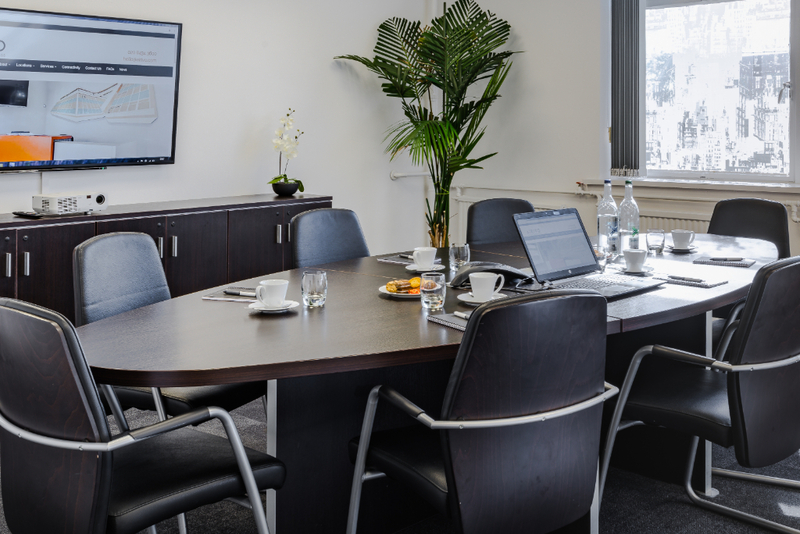 Boundary House offers high quality, cost effective, flexible office space ranging from two workstations up to an entire floor. 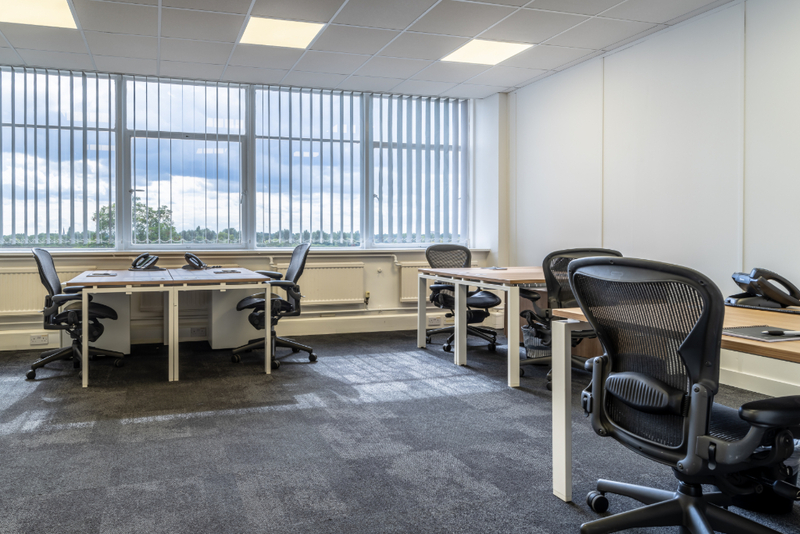 Opposite Boston Manor underground station and with excellent links into London and Heathrow, your team and clients can take advantage of our strategic location. 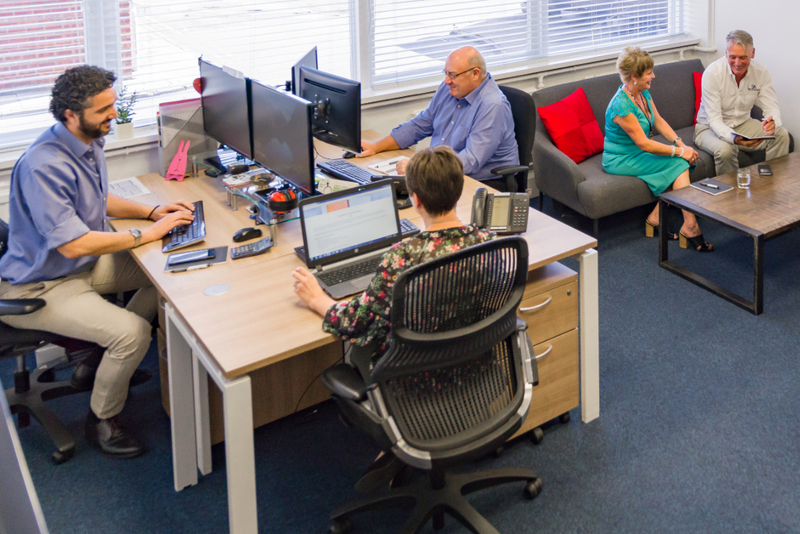 Our offices boast natural light, air conditioning, furniture, CAT5 cabling and LED lighting. Our simple, transparent pricing based on an all-inclusive term, means that taking space could not be more simple. We have dedicated Reception, Maintenance and Cleaning, Fire and Security teams at your disposal. Opposite Boston Manor underground station on the Piccadilly Line.